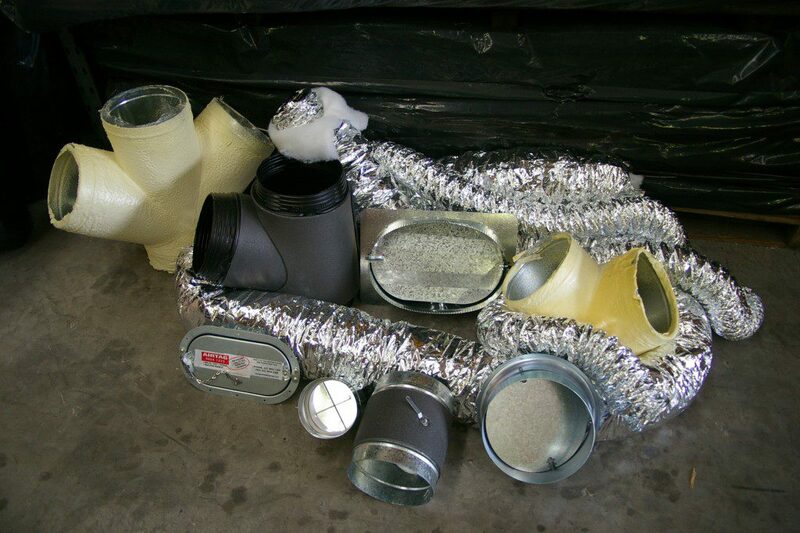 Take a browse at some of our air conditioner spare parts and insulation supplies that we sell throughout Sydney, Australia. 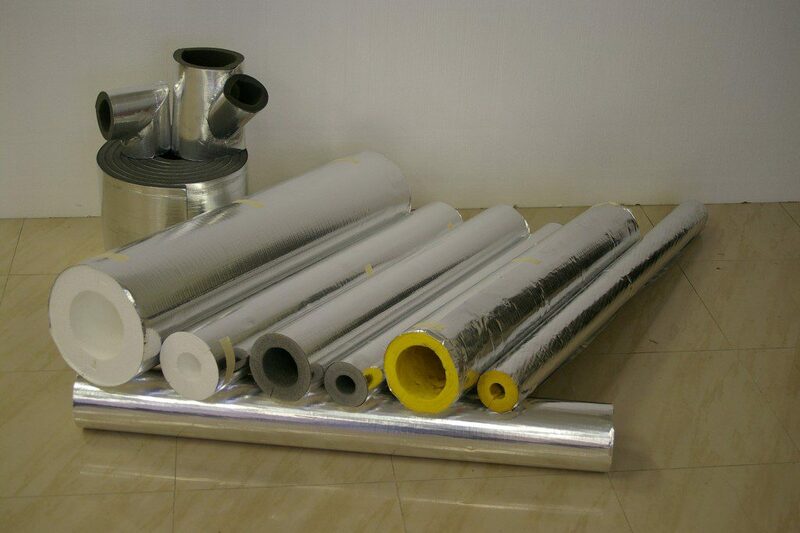 With years of experience, we have supplied our products to contractors, agents as well as individuals. 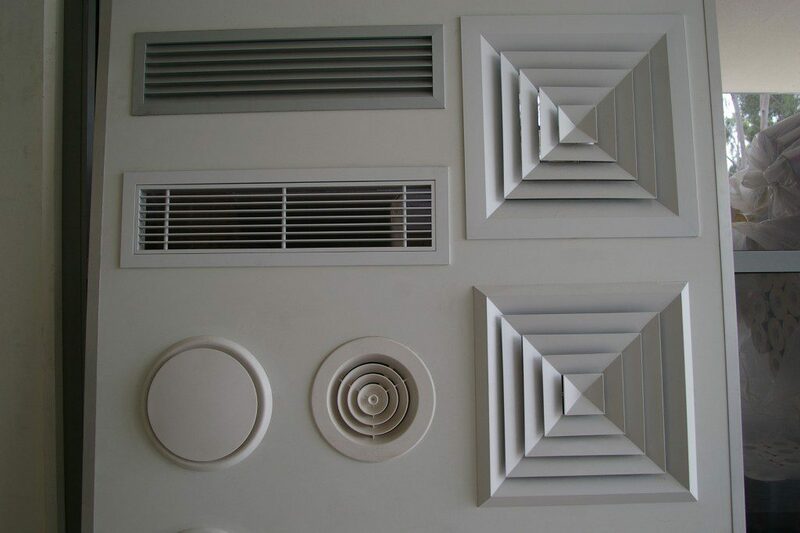 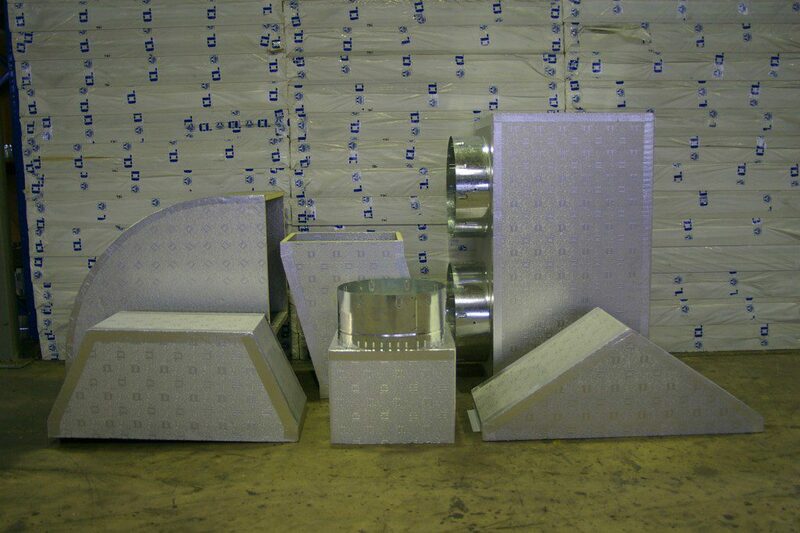 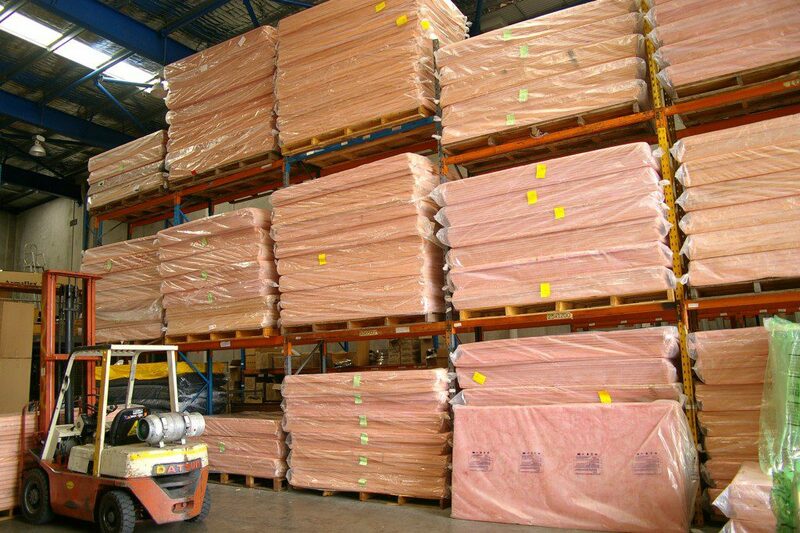 Products ranging from diffusers, sheet metals, air grilles, insulation supplies and more. 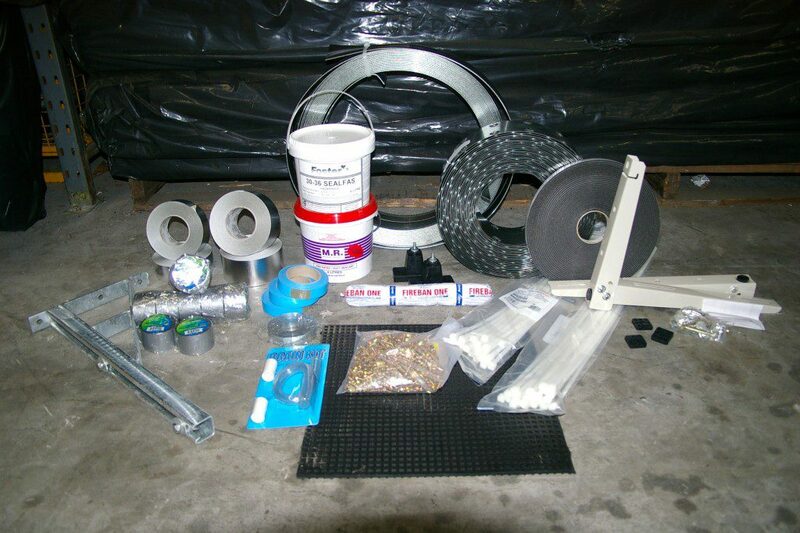 If you would like more information about our products, visit our catalogue page or contact us at 02 9604 1222 regarding the parts that you need.